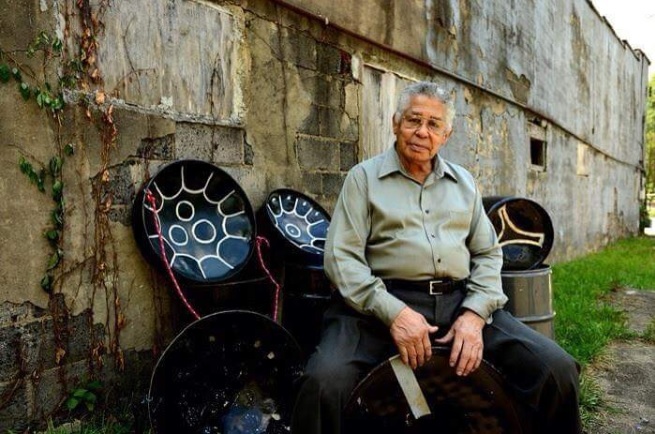 The man known as a pioneer of the enchanting but simple instrument known simply as a steel pan has died. Elliot "Ellie" Mannette passed away Wednesday morning at 10:50 a.m. at a West Virginia hospital. Mannette was surrounded by his loved ones who were there up until his last moment. Mannette was known for pioneering the modern steel drum and his family thanked everyone for their support Wednesday. Mannette spent his life doing what he loved and developing steelpan instruments. He stated his goal was to create a legacy to inspire future students. The steel pan extraordinaire was loved around the world and was even awarded the Chaconia silver medal in 2000 for outstanding cultural achievement. Mannette also received an honorary doctorate from the University of the West Indies, St Augustine in the same year. He will be remembered as the father of the modern steel drum.